Going into the World Cup, the team needs an X factor and India lacks it at the moment. Everyone loves to ride on a simple path but an out-of-the-box, bold and tough call turns out to be the difference between the two teams. MS Dhoni is a sheer example of the skipper who capitalized on this and made some tough calls, to eventually become the world’s best captain. 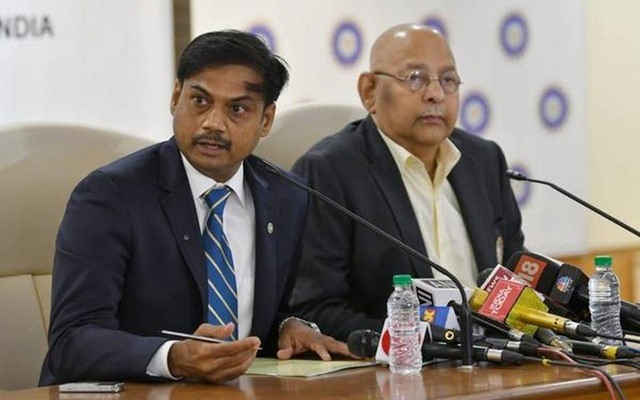 On 15th April 2019, BCCI announced India’s 15-member squad for the upcoming World Cup. Not to anyone’s surprise, the No. 4, the back-up wicket-keeper and the fourth pacer were the topics up for debate. The selectors, however, went for experience while also including an extra spinner in the team. Though one felt that a few surprising calls could’ve been made to go to the World Cup with an X factor. 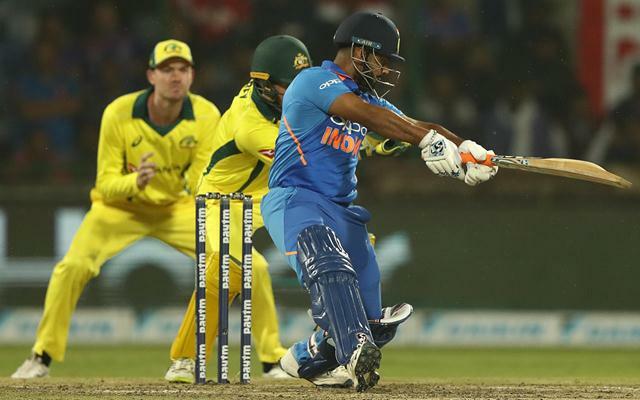 Leaving out Rishabh Pant after backing him for almost a year was a questionable move from the Indian selectors. The southpaw had been phenomenal in the Test series against Australia, which he has been backing up through some brilliant knocks in the ongoing IPL. Picking him would also have given him the exposure that would have provided him with much-needed confidence and experience for the 2023 World Cup. Dropping him for the grounds of just wicketkeeping would certainly dent his confidence. Unlike Dinesh Karthik whose services are limited, Pant could have been used as a floater. He could have been a reliable finisher as well as an aggressor in the middle overs.